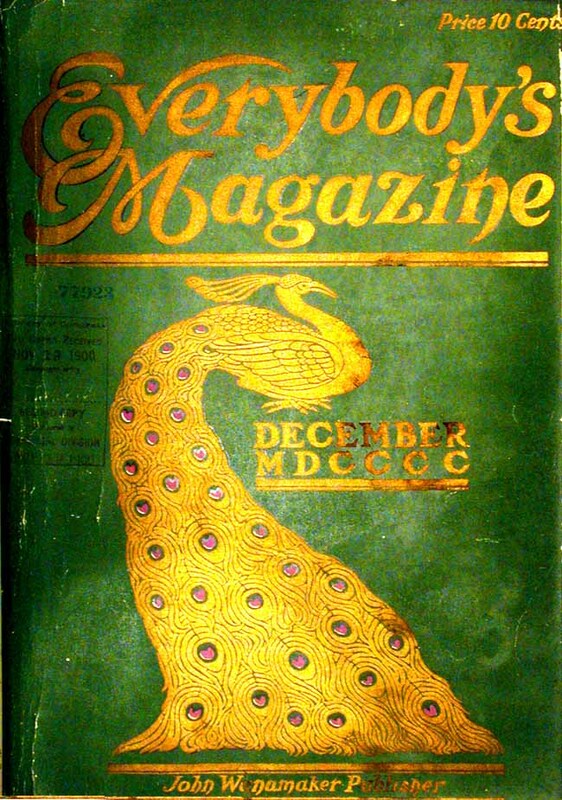 peacocks soon were everywhere, how ironic that this peacock obsession was born of a fit of pique. 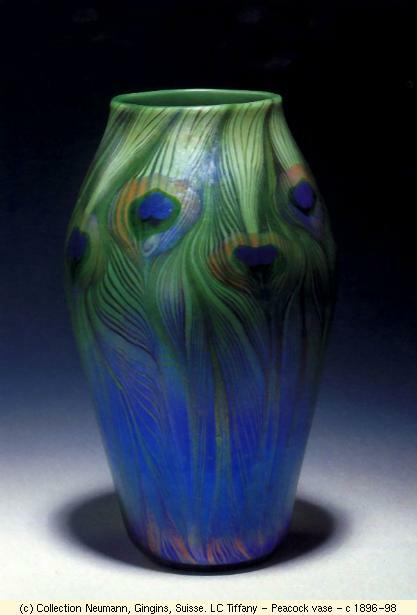 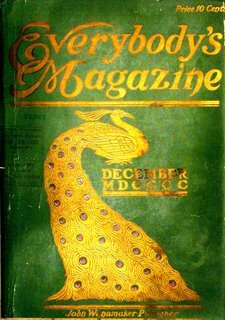 louis comfort tiffany was perhaps the greatest interpreter of the bird, learning it, and inventing ways to reproduce the flow, iridescence and color. 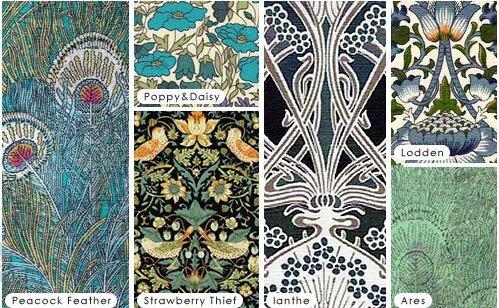 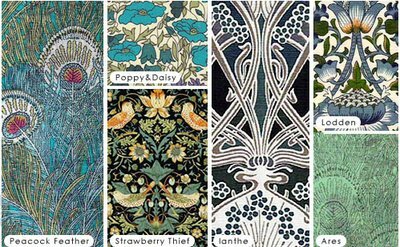 liberty of london still manufactures the designs it created for this era.